Do 3 up-votes, 1 no-score and 1 down-vote [with no down-vote for my answers] already trigger this warning? Honestly, I consider it from my point of view a bit cruel. Can somebody explain me why 1 down-vote of -2 already triggers the warning? 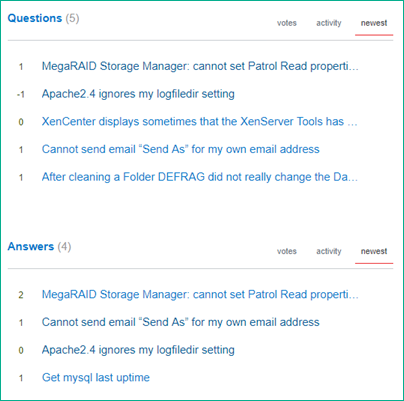 One of the annoying things is that de user interface hides deleted Q&A's even from the user who posted them. 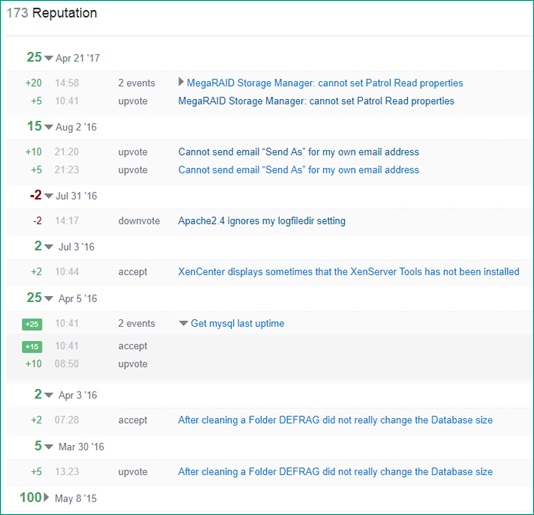 Once you achieve >10k rep a search of deleted:1 combined with your user ID will list the deleted questions and answers for your user. It looks like you don't have enough reputation yet to be able to list your own deleted posts that way. I think deleted posts still count towards generating that warning, but I don't have a reference at hand. 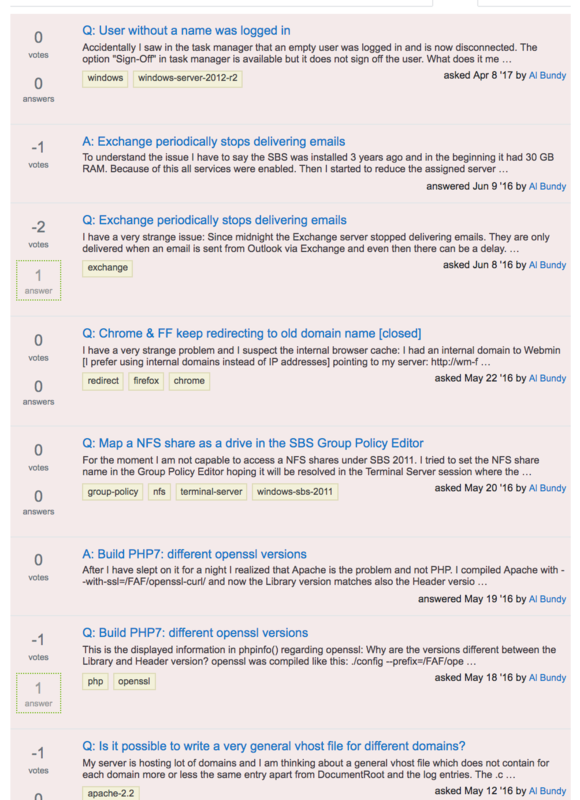 You have asked 12 questions, seven of which have been deleted automatically (example) or by yourself (example). This might be enough to trigger this warning. Does the serial down voting algorithm take previous behavior into account?